Treating wrinkles and sagging skin around the eyes is just the tip of the iceberg. We find ourselves asking, "Is there anything Plasma BT can't do?". 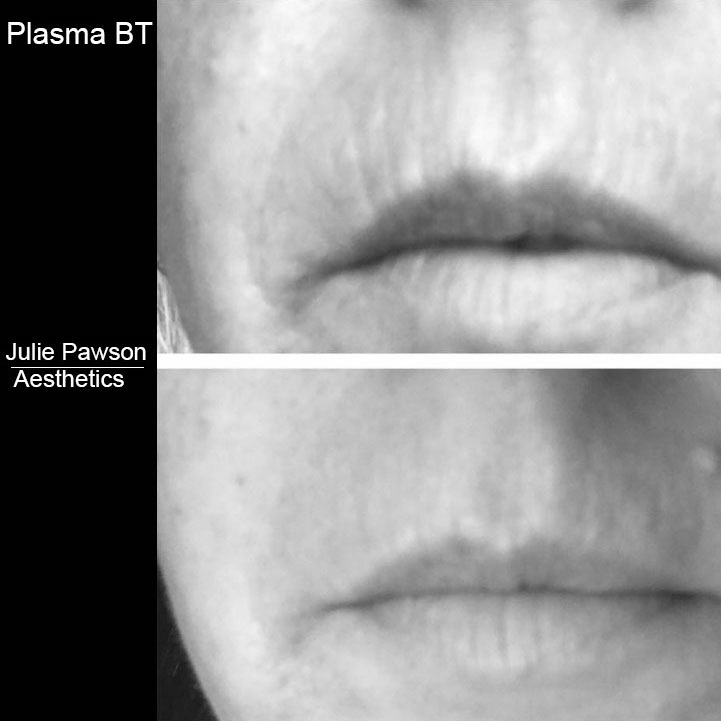 So what can Plasma BT treat? The possibilities are endless with Plasma BT. One of the reasons for this, is the sheer amount of settings that are available. We can treat all skin types, due to having so many customisable options at our finger tips. Everyones skin is different. Even the skin on your face differs, depending on the area. Ie, the skin around your eyes is much more delicate than the skin around your mouth. With that said, it's vital that a "one size fits all" approach is not adopted. If you've had a bad experience with an alternative treatment, this could be one of the reasons why. Just some of the amazing results our patients have had. Please contact to enquire about other areas. 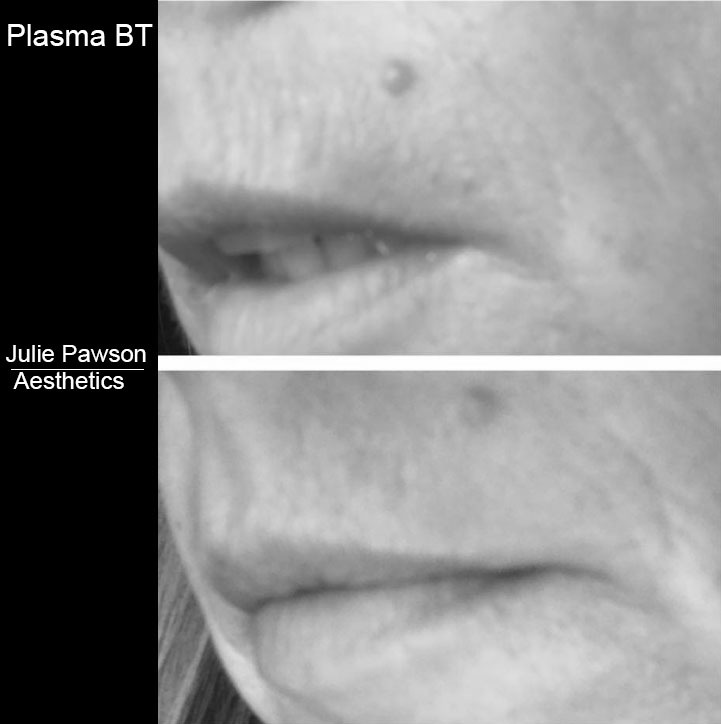 For more information about Plasma BT, please contact our friendly Lancashire-based clinic.